RAM PAVING LTD: We are a paving company with offices in both Calgary and Winnipeg. It doesn’t matter what type of paving service you need, have the skill and dedication to make sure your paving project is done right! What Type Of Paving Service Do You Need? Asphalt pavement helps you get rid of mud, dust and gravel, all while improving your curb appeal. The benefits of asphalt range from its high performance to its environmental friendliness and sustainability. 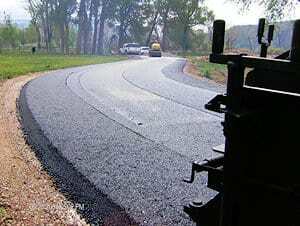 Learn more about asphalt paving. 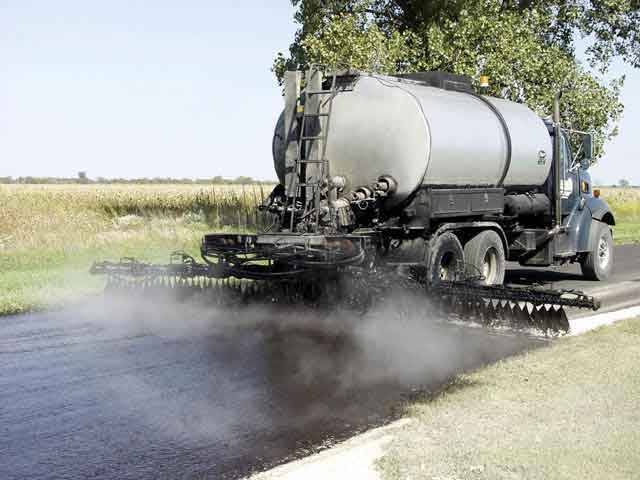 Tar and chip is a low-cost alternative to asphalt paving. It offers a more solid surface then plain gravel, making it less slippery in winter. It can also be used to prolong the life of asphalt paving, helping you save money on repairs. 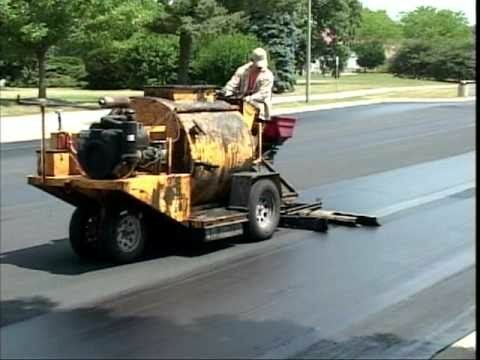 Learn more about tar and chip paving. Seal coating protects your asphalt pavement from te oxidizing effects of the sun. 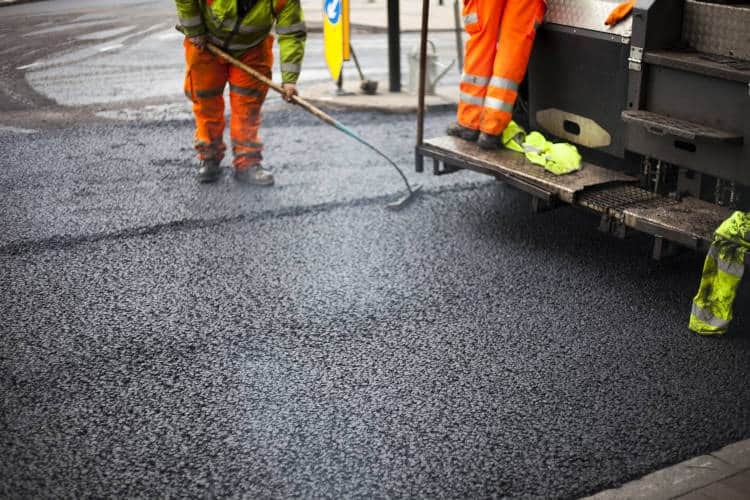 Crack filling creates a barrier by treating random cracks with a rubberized hot pour crack filler, this prevents moistures and other harmful substances from seeping into the asphalt. Learn more about asphalt driveway repair and crack filling. We are proud to be a family owned and operated business. While we do have employees, we strive to make them feel part of our family. By taking care of our family, we have been able to provide superior service to Calgary, Winnipeg and the rest of Western Canada! Our service is the type of service that can only come from a well run family business. If you need a professional paving company, please give our family a call and we will take care of your home or business. Our family has been paving the roads, driveways and parking lots for three generations. You’ve probably seen our work before, because we have been all over Calgary, Edmonton, Red Deer, Airdrie, Okotoks, Winnipeg and Western Canada. We make sure every project we do is done right, or we will come back until it is. If the job isn’t done right, then the job isn’t finished. We will come back and fix any mistakes we make. Asphalt pavement is a big investment to make. As such, we strive to put no pressure on you during our free estimate process. We want you to choose us because you feel we are the best company for the job.